Trying to tie a better RS-2 today. 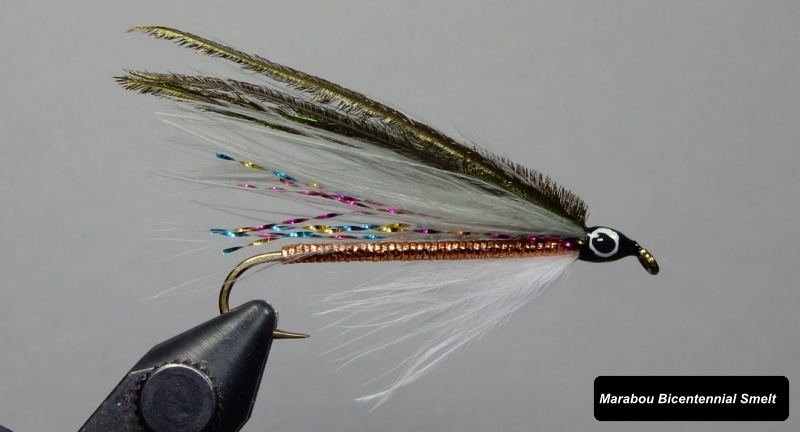 This simple fly seems to highlight my weaknesses as a fly tier, so it seems to be a good one to practice. Not as clean and neat as Flytire's, but the quill did work well for me if I used the lower half (not the tips). I think this will fish! Is that a Border Terrier? Great dogs. We've had two of them. Merica! Orvis Fly Tying contest fly. Highly doubt i'll win. The tail was giving me issues. I wanted a convex flare to it. Oh well...First time doing this wing style with non-select CDC It was a last min thing to say I entered.